Sunday lunch at a restaurant in Mġarr turned out to be a dramatic affair, with a fight leaving one man seriously injured. The police said that they were called to intervene at 5.30pm when things got out of hand at the restaurant in Triq il-Magħkuba. 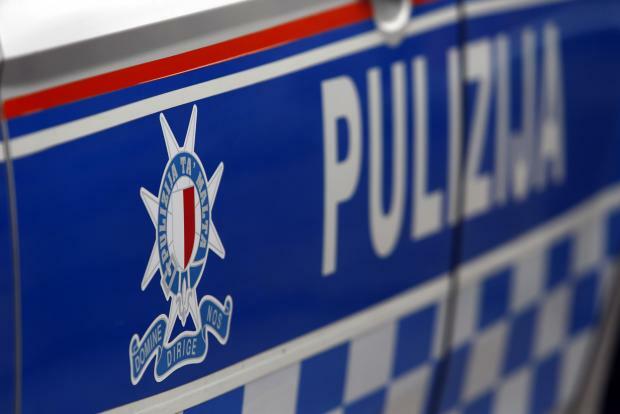 Several people had got embroiled in the fight but a 56-year-old man from Msida was seriously injured and had to be hospitalised. His condition was later reported as being serious. Investigations are still under way.